Steveso Thinks: I've Had the Flu Shot and the Flu! I've Had the Flu Shot and the Flu! It seems like every fall the media is bombards uswith public service announcements urging Americans, especially senior citizens to get the flu shot. Like I have done every year, except for the 7 years I lived in Malaysia I got the flu shot. I touted the merits of the flu shot to Kevin, as he never had one in Malaysia, even though it was available, but quite expensive. As a result for first time in his life Kevin also received the flu shot. Shortly after we both received our vaccinations FDA announced that the flu shots for the current flu season were only 27% effective! So much for my bragging about American medical technology! Now we only had to hope we would fall within that 27% of the population who would enjoy coverage against the flu. Well to make a short story even shorter we both fell ill with the flu. In early February Kevin came down with full blown symptoms of fever, body aches, muscle pain, cough, sneezing and upper respiratory discomfort. Even though he was suffering quite a bit he still managed to make it to school every day. After a couple of weeks he began to recover, as I felt I had been able to fend it off. No such luck. On one Monday morning I woke up with nausea and diarrhea and a sever cough. It lasted 3 days and I felt great. The next Monday it came back stronger and stayed longer. My cough didn't last but the GI problems lingered for 3 weeks. I guess we were the unlucky 63% of Americans who did not receive any protection from the vaccination this year. Even though we were both quite sick this year, we will continue to receive the flu shots in hopes that they will be more effective. Who knows? 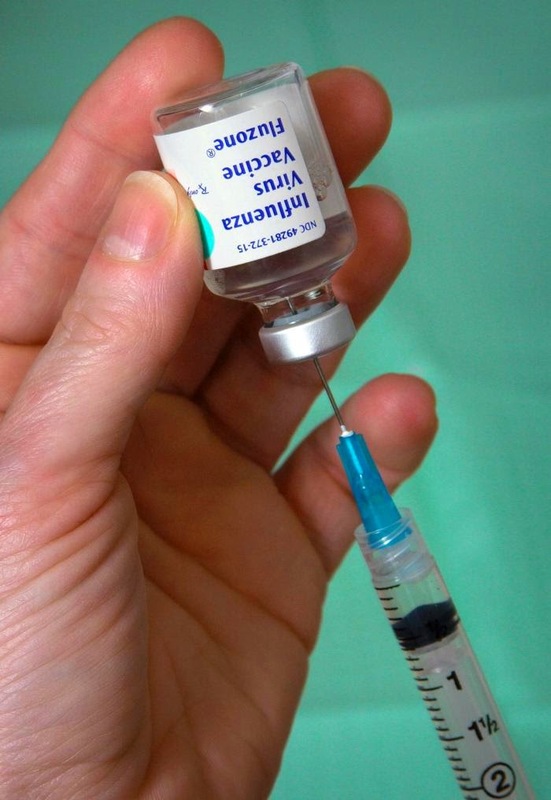 Maybe we actually would have had the flu worse this year, if we hadn't got the shots. What do Indiana and ISIS Have in Common? Why is Dental Care in the US So Very Expensive?